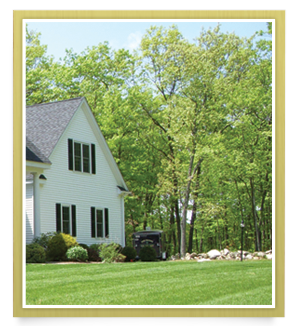 Sam Long’s Landscaping/Excavating Inc., was founded on Grand Island, New York in 1970 as a father and son venture. The business has since expanded many times over the past 40 years, to become the successful business operation of today. Our business history includes residential, commercial, municipal and industrial clients. Our present contracts include municipal road construction, storm water and sanitary sewer construction, potable water main installation, environmental and waterfront remediation and development, site development for residential, commercial and industrial clientele.